NOTE: In order to visit Havana, you need to be in one of the 12 qualifying categories. 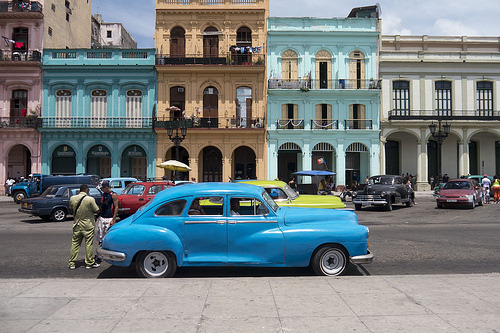 A good fare to Havana. Please note that Havana has active cases of the Zika virus. If you are planning to go, please read about the situation at the Center for Disease Control. 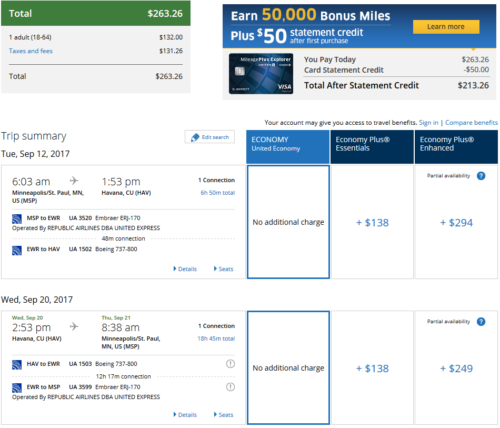 Valid for travel from late-April, 2017 – early-May, 2017 and from September, 2017 – October, 2017. Must purchase at least 14 days in advance of departure. Use Google Flights to search for availability via their Calendar view and search within the availability window (see above in Fare Availability section). Book on Google Flights which will direct you to Delta.